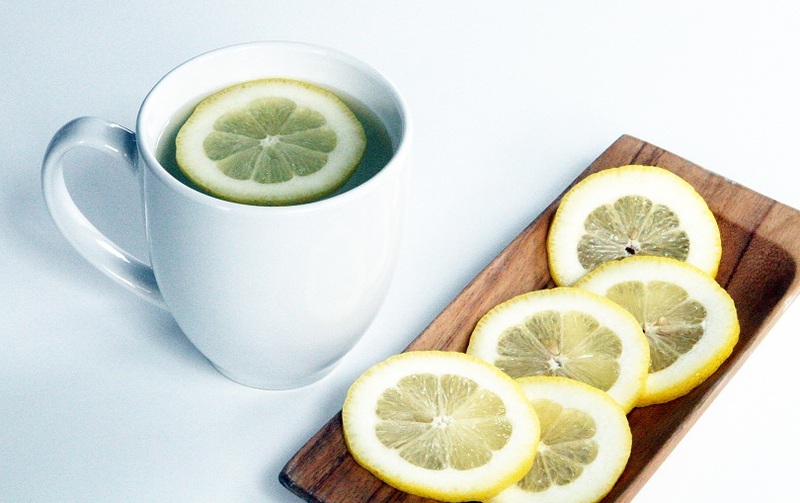 Start your day by drinking lukewarm water in which you have previously squeezed lemon juice. In this way you will be doing something good for your body. There are several key benefits of starting the day with a glass of healthy water and lemon drink.